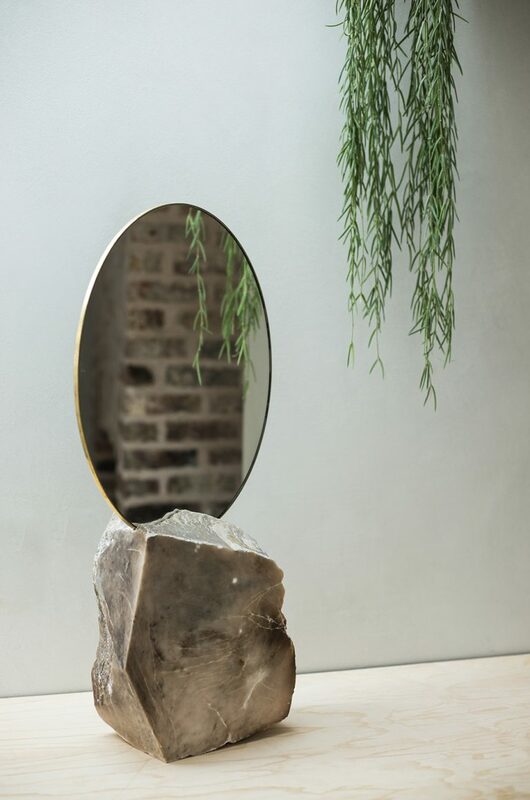 Based in east London, the Austrian designer Katharina Eisenköck creates finely crafted, intricate objects within the contemporary design culture. 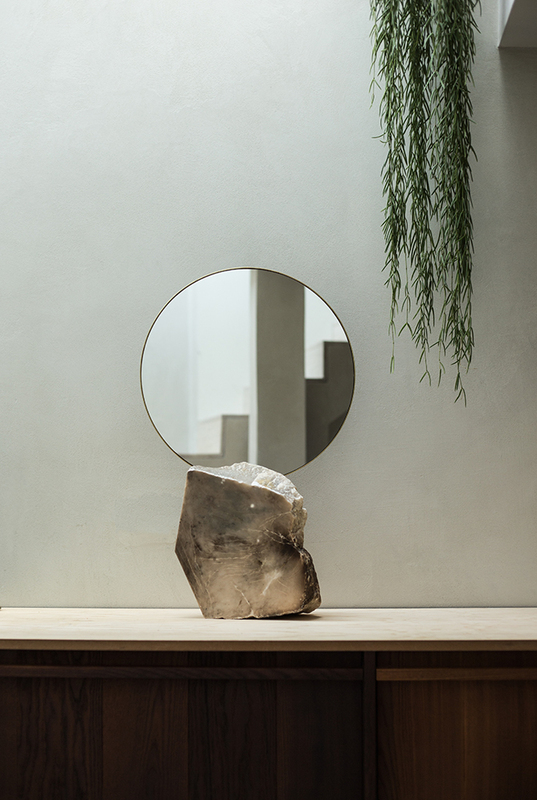 This Mirror is currently available through Rossana Orlandi Gallery in Italy. Similar models available in different sizes and colors via Katharina Eisenkoeck. To request a price list and catalog go to „Buy Now“. Approximate delivery time of made to order pieces 6 weeks.